Dreamztech offers a Fixed Project solution that is perfect for business with set goals, detailed and comprehensive project specifications and a limited budget. With the Fixed Project model, all you need to do is define your project concept and we will deliver it on time with all the required specifications. Fixed Project model is a low-risk option that allows business to deliver a project within a specific time and planned budget. Are you looking for a temporary development team? With Fixed Project model, you get to launch a new software product without having to establish a permanent development team. A Fixed Project is most appropriate for a business that does not want to deal with the burden of uncertain risk of handling additional projects. 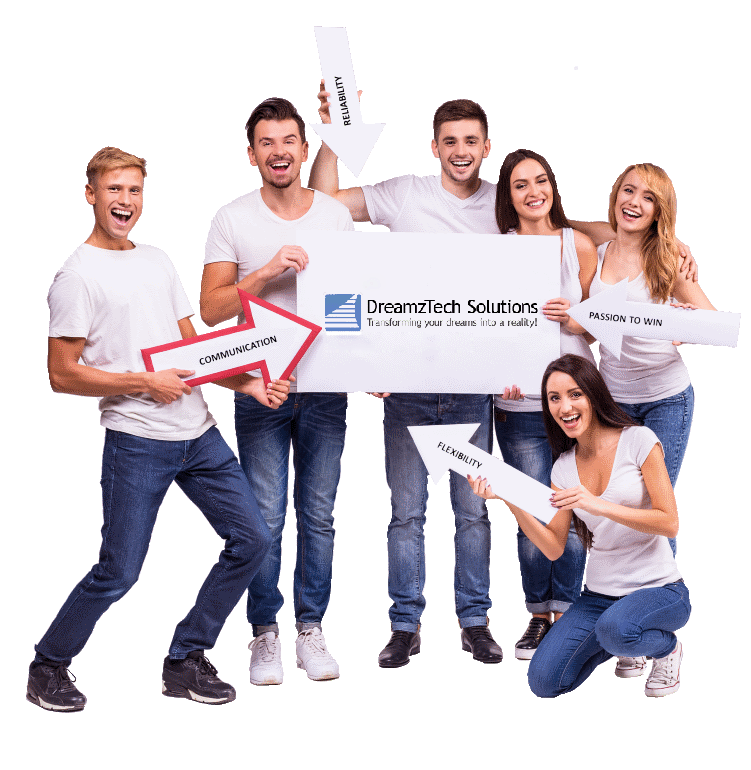 Dreamztech built an engineering team of 12, taking full ownership of the project – from the Online E-commerce Solution to the Digital Marketing. The client accelerated the project timeline, reduced overall risk for the project, and received an end-solution within the production restrictions. HWC launched an Online E-commerce Platform for Durabull Products which was an immediate hit in the market. The business defines deliverables and sets a fixed price. Our Fixed Project teams follows software estimation techniques that ensure an on-time and on-budget delivery. Dreamztech takes complete responsibility for project delivery with the use of our talented in-house resources. By simply defining the project scope and providing final project approval, you can get the best outcome. Driven by your business vision, Dreamztech takes your project requirements and transforms them into an excellent working product.